En-Net has spent decades forming long-term relationships with numerous cable and infrastructure solution manufacturers to give us continual access to the latest innovations and cost-effective solutions. Today, our cabling and infrastructure solutions include hundreds of quality products. Our decades of working with government agencies have enabled us to build vital relationships that satisfy a variety of contracting requirements. Many of En-Net’s cabling and infrastructure products are available on GSA Schedule, CIO-CS, Blanket Purchase Agreements (BPA), or through teaming agreements including NETCENTS or SEWP V. En-Net also has existing partnerships that satisfy requirements for HUBZone, 8a, Woman-Owned, SDV, and Native American requirements. Our staff includes network infrastructure specialists who are always ready to assist our sales and design teams in proposing solutions to help meet your design and budgetary requirements. Our goal is to provide the highest quality solutions at a cost-effective price. 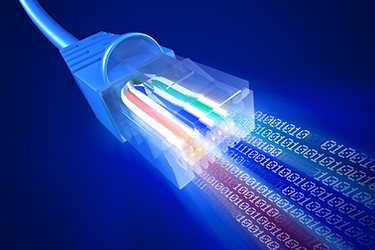 We are dedicated to offering effective cabling and connectivity solutions to all of our customers, and have been able to work with numerous agencies thanks to the factors that make us different, known as the En-Net Way.